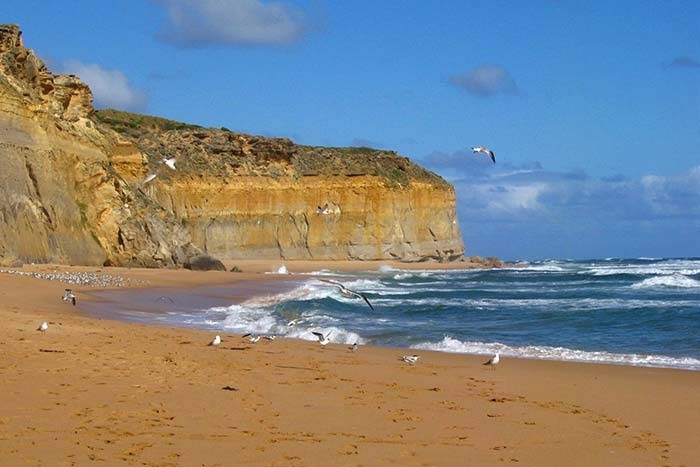 The Great Ocean Road is one of the most popular driving routes in Australia. 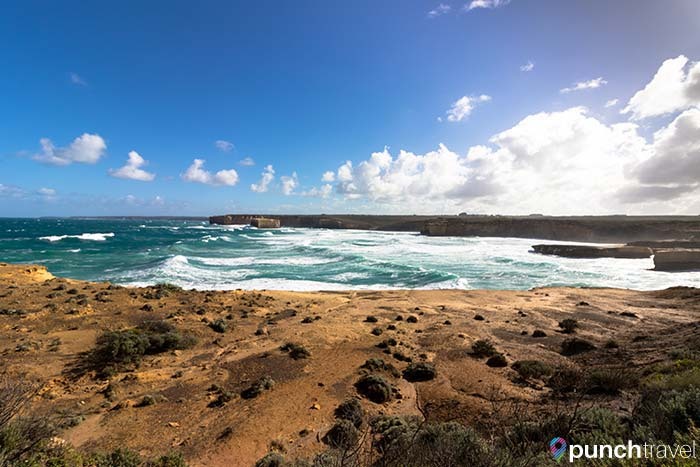 It offers picturesque landscapes and challenging roads along the coast of Victoria. 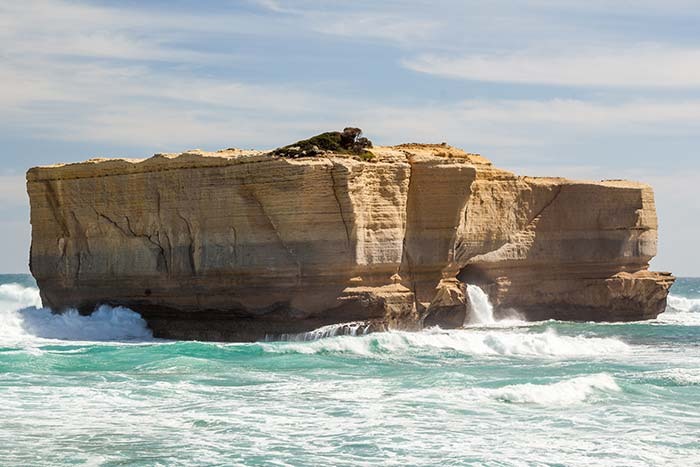 It’s no surprise that hundreds of visitors make the trip from Melbourne each year. 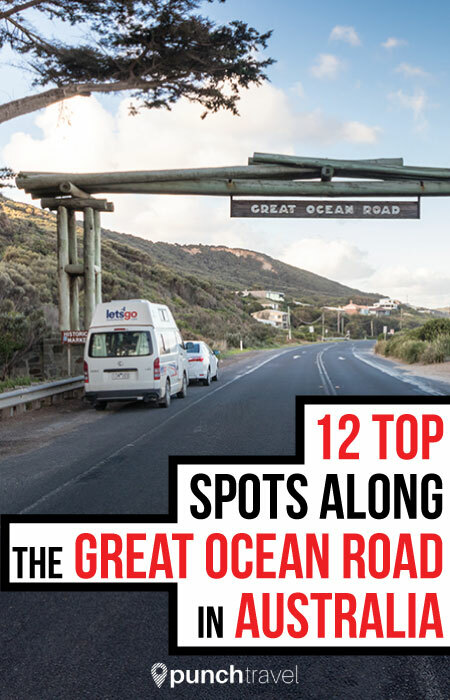 The Great Ocean Road is the name for what is actually the B100 highway. 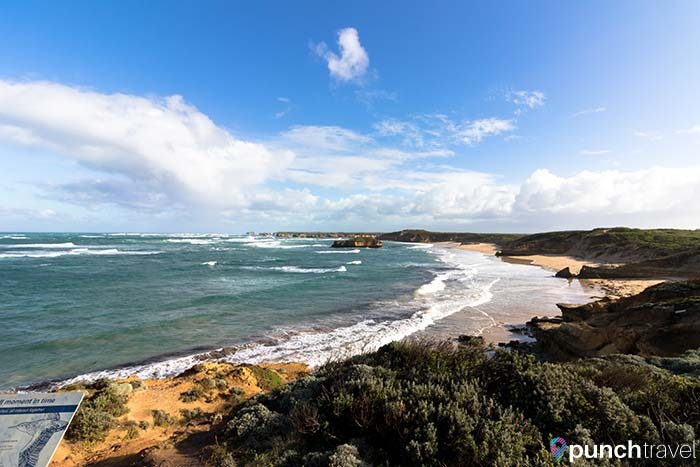 It begins in Geelong in the east and ends in Warrnambool in the west, spanning a total of 140 kilometers. 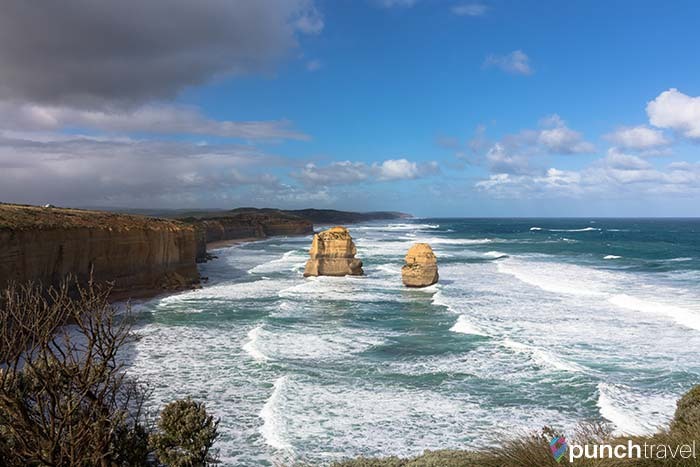 The road can be driven in either direction, but driving from Melbourne and heading west will make it easier to pull off the road at each of the viewpoints. We drove the Great Ocean Road at the end of our counterclockwise turn around Australia, so were stuck turning into traffic. Doable, though a bit tricky around some tight corners. 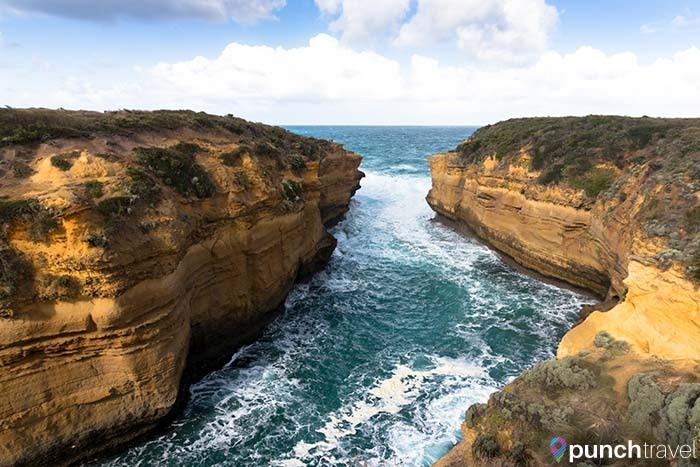 The Great Ocean Road route takes you alongside farms, forests, beach towns and remarkable limestone cliffs. 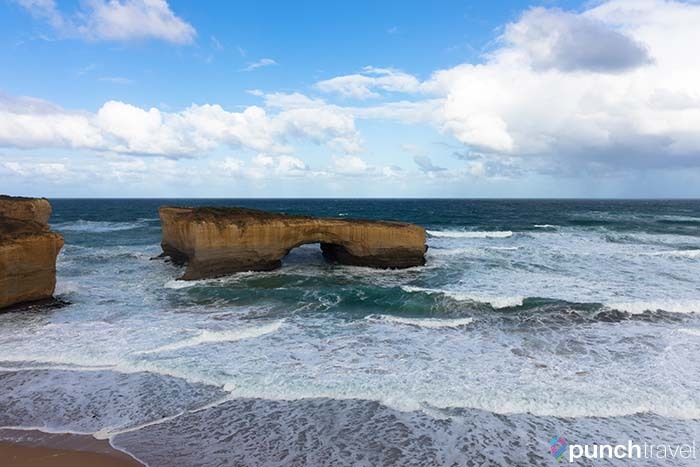 Probably one of the most popular Instagram photo spots is of the 12 Apostles. Although the entire trip could be driven in less than 3 hours, we recommend taking a full day to stop at each viewpoint along the way. At many of the stops you can also take a short hike around the area. Along the way, the weather can change rapidly. One minute the sun is shining, and the next minute it is a downpour. 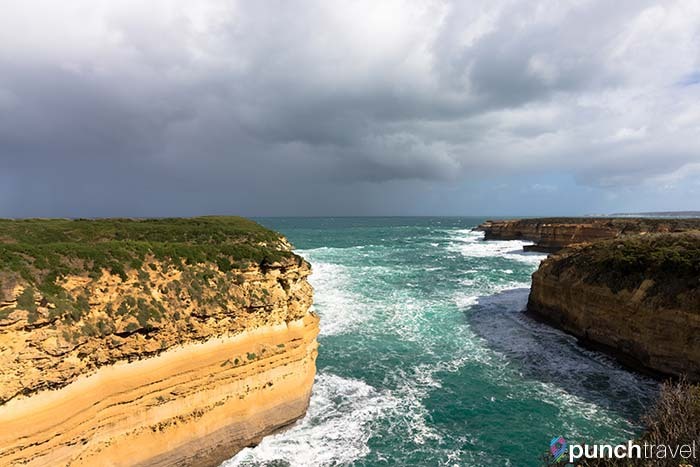 We experienced sun, wind and rain during our one day drive along the Great Ocean Road. Surprises await around every bend. 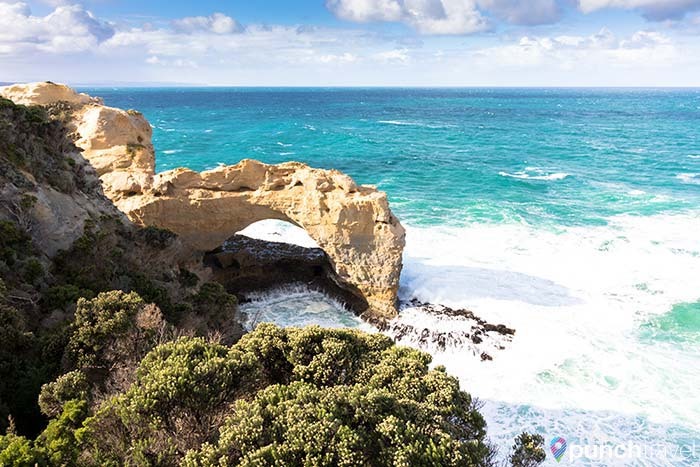 Follow our map and guide to driving the Great Ocean Road. 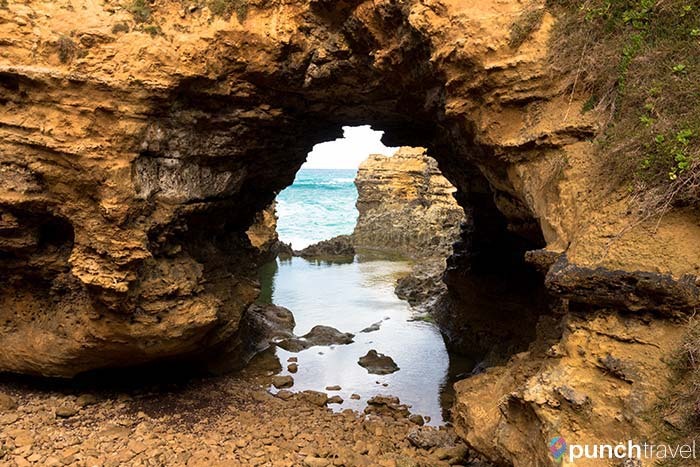 You can walk down to the beach for a closer look by taking the trail at the Gibsons Steps. 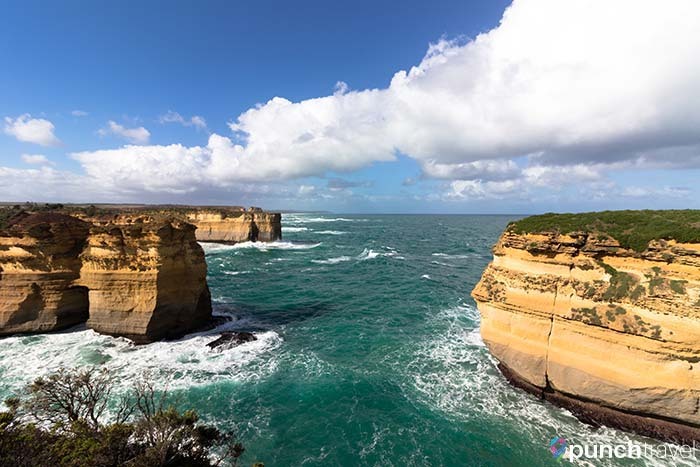 One of the most photographed (and Instagram-ed) spots in Australia, the 12 Apostles are a collection of limestone eroded cliffs. Although less than 12 remain today, the spot has retained its signature moniker, perhaps giving a telltale clue as to the impermanence of these formations. 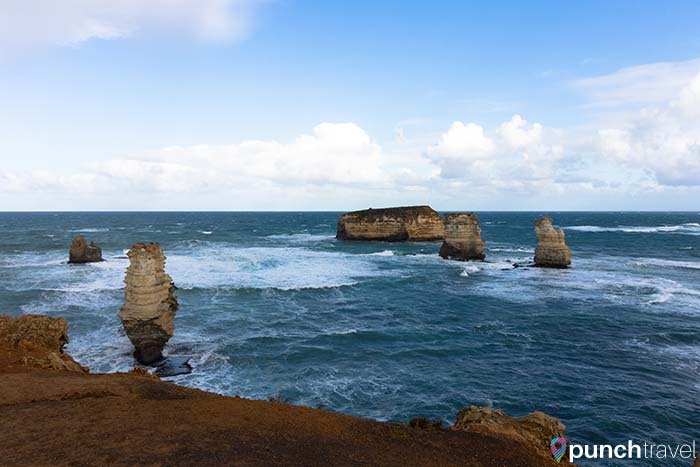 Many national parks in Australia charge an entrance fee, but luckily visiting the 12 Apostles is free. Ample parking is available at the visitors center.